SCOOTPAD is a website that ties together the various tasks and routines of an elementary school classroom into one online platform. 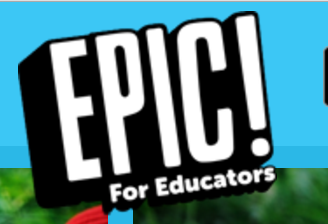 Kids can practice math, reading, and spelling all while receiving immediate feedback. You can assign customized learning paths to kids, then track and reward their progress. The basic version is free for teachers (up to 30 students) and gives students log-in information so they can “play” at home. Website with Information and Directions on ScootPad. Epic! 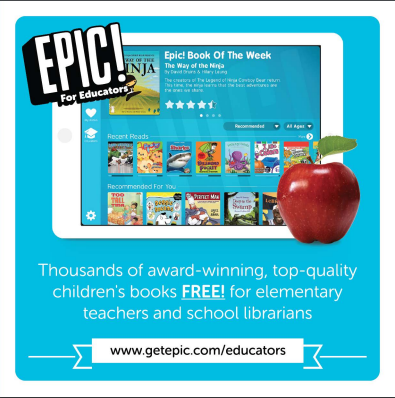 is a FREE resource for educators that allow students (and the teacher) to read books online or on a device (Epic! is also an app.) 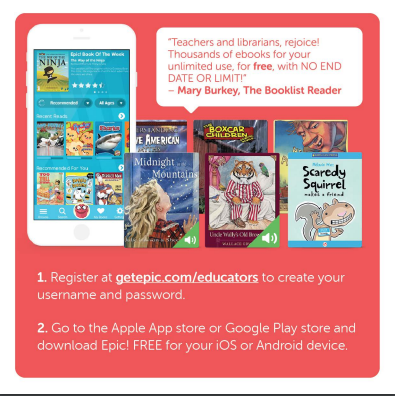 There are thousands of books to choose from and teachers can create student accounts so that the program can learn the students’ preferences. One of the BEST features is that there are also audio books so that students can have books read to them as they follow along in the text.